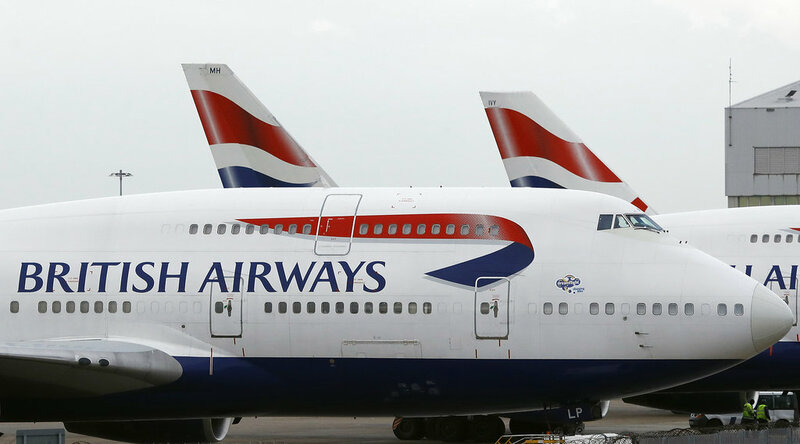 Passengers onboard a British Airways flight awoke very confused on Monday morning when their flight--bound for Dusseldorf, Germany--landed in Edinburgh, Scotland. The plane's flight plan was incorrectly filed by which led the pilot and cabin crew to think they were flying to Edinburgh. 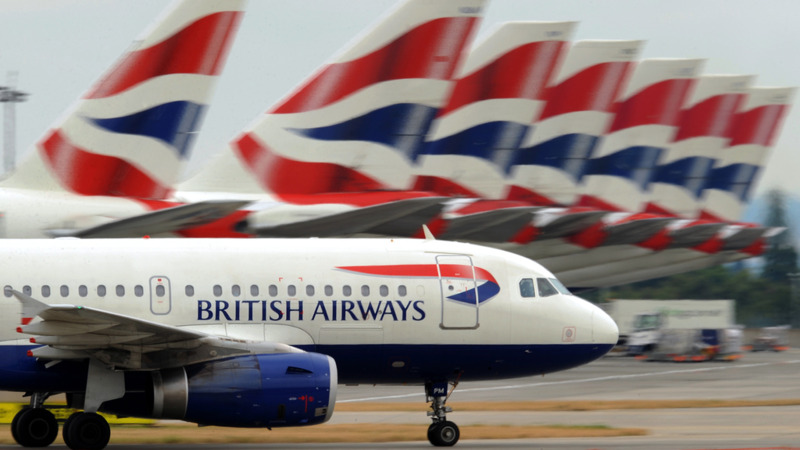 The flight was operated by German leasing company WDL Aviation on behalf of the British Airways subsidiary airline BA CityFlyer. The incorrect flight plan was filed at WDL Aviation's offices in Germany. 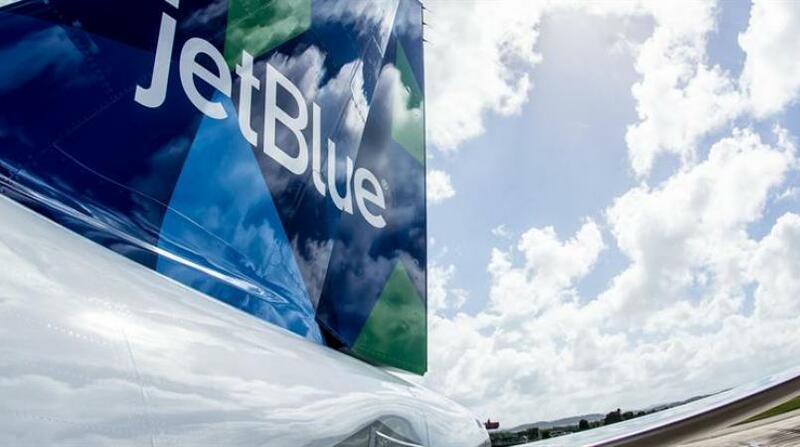 A British Airways spokesperson said in a statement that the airline was working with WDL Aviation "to establish why the incorrect flight plan was filed." "We have apologised to customers for this interruption to their journey and will be contacting them all individually," the spokesperson said. University student Piotr Pomienski told CNN that his girlfriend Zsófia Szabó was on the plane. "I saw on Flightradar that the flight was flying north instead of south, but I assumed it was a system error of some sort. That is until she wrote to me that they're in Edinburgh." Szabó said she realised something wasn't right when she saw mountains outside the plane, instead of the "usual German industrial landscape". "When we started descending and I saw some taller hills/mountains, I did think that this isn't how Eastern Netherlands/Western Germany should look like but I assumed we took some small detour," she said. "Then my colleague sitting across the aisle from me told me to check Google Maps -- and it showed us being around Carlisle. "When we landed there was a bit of a hilarious moment when the flight attendant asked for a show of hands for the people going to Dusseldorf, which turned out to be everyone," she said. "Most of us found this situation quite funny," Szabó said. "People were on phone calls trying to convince everyone that they've arrived in the wrong city." Another passenger on the flight, Son Tran, said "Most passengers sleep or work through this flight so no one really noticed we were not flying over the Channel. We only realised we are in Scotland once we descended on approach and asked the crew." 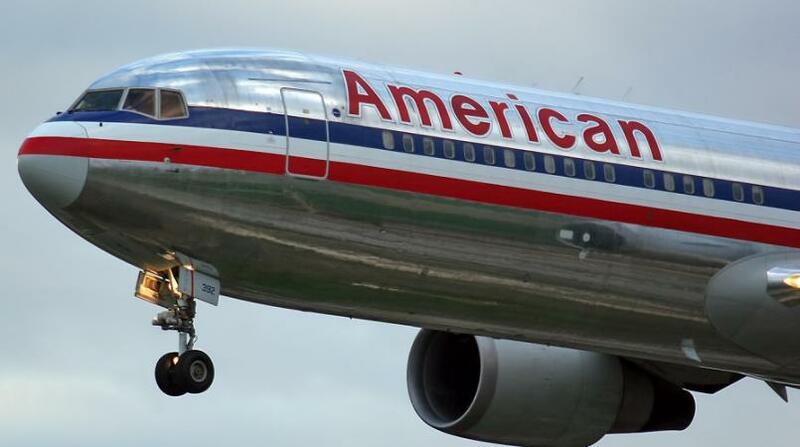 "We are working closely with the authorities to investigate how the obviously unfortunate mix-up of flight schedules could occur," WDL Aviation said in a statement. "At no time has the safety of passengers been compromised. We flew the passengers on the flight with number BA3271 to Dusseldorf after the involuntary stopover in Edinburgh."